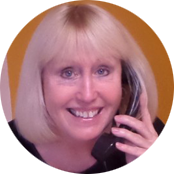 Having worked in the industry for over 30 years, Carol is still as enthusiastic and dedicated as ever. 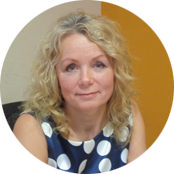 Being a Corporate Member of The Residential Landlords Association, Carol ensures all staff are up to date with the ever changing legislation protecting landlords and tenants. 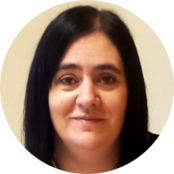 Lyn joined the company over 7 years ago and is responsible for the smooth day to day running of the branch. She leads the team with her enthusiasm, drive and determination. Mai has been part of the team for nearly 4 years. She is an asset to the team with her tenacious approach, especially when dealing with utility companies. Her duties mainly include check ins, check outs, inspections and dealing with day to day enquiries from both landlords and tenants. Ellie started her career with Westpark 7 years ago as a Saturday girl. 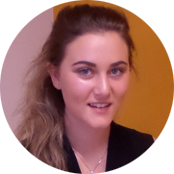 Ellie enjoys the varied aspects of her role which include keeping the marketing and social media up to date. 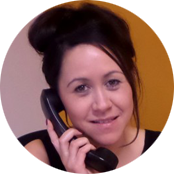 She has recently completed her NFOPP qualifications, ensuring she is always ahead with current legislation surrounding the lettings industry. Agata is our newest recruit. Her main duties include viewings, property inspections, check ins and check outs. Agata is an asset to the team with her excellent knowledge of the English language and acts as translator for our Polish speaking tenants.